Wally played cricket for Kent and won one England cap, against the touring Australians in 1921. He also played football for Newcastle United, Sheffield United and Woolwich Arsenal (just before they dropped the Woolwich from their name). 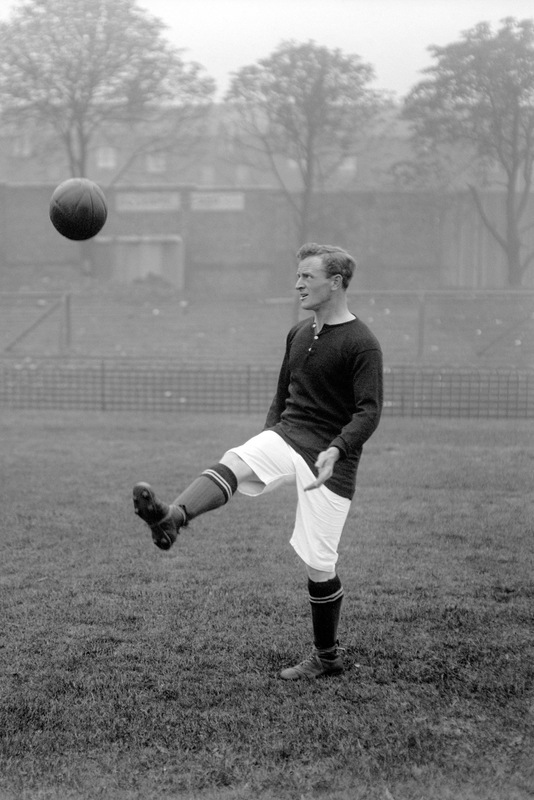 While at Bramall Lane he won one England cap, against Scotland in 1910. Mr Crisps’ football exploits are well-known. He’s also, in his own words, ‘a good cricketer’ (a batsman), and has played for many wandering teams, as well as representing the MCC on many occasions. Had he not chosen football, he could certainly have played county cricket. Compton remains the most talented multi-sportsmen England has ever produced. He spent the whole of his cricket career with Middlesex and the whole of his football career at Arsenal, where he was a stylish winger. 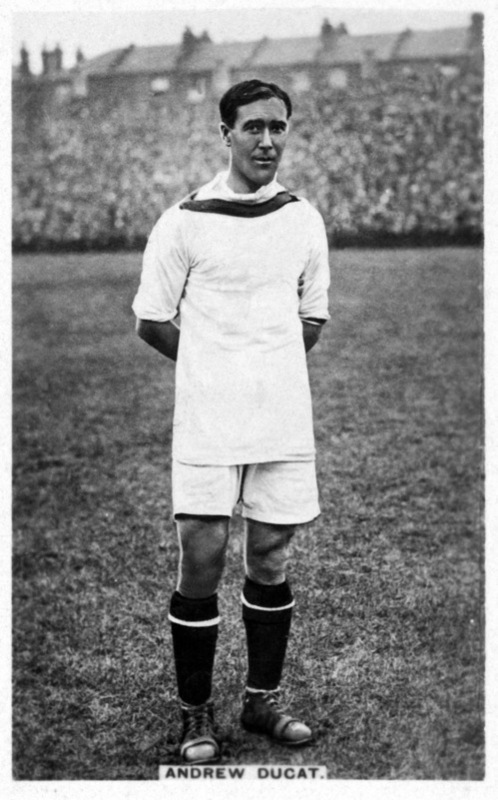 He played 78 Test matches for England (it would have been more but for the Second World War), and represented England’s international football team 12 times (it would have been more but for his dodgy knees). 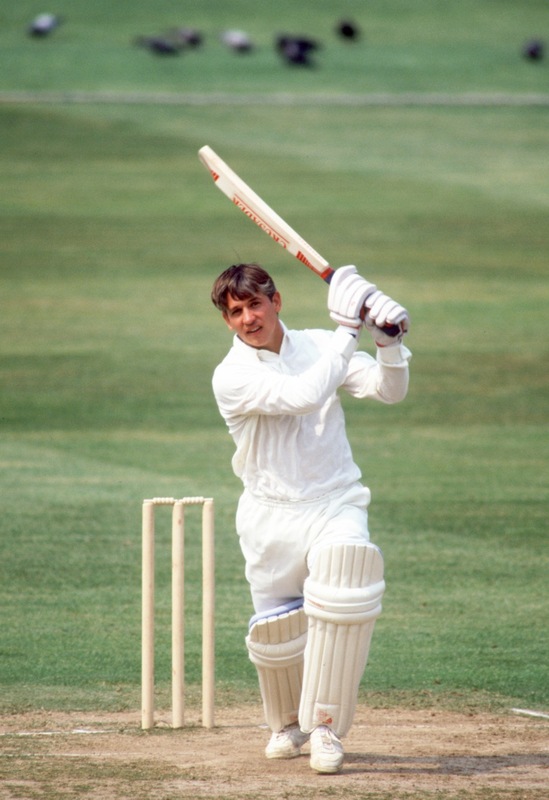 In his head, England’s greatest ever all-rounder was a better footballer than in reality. 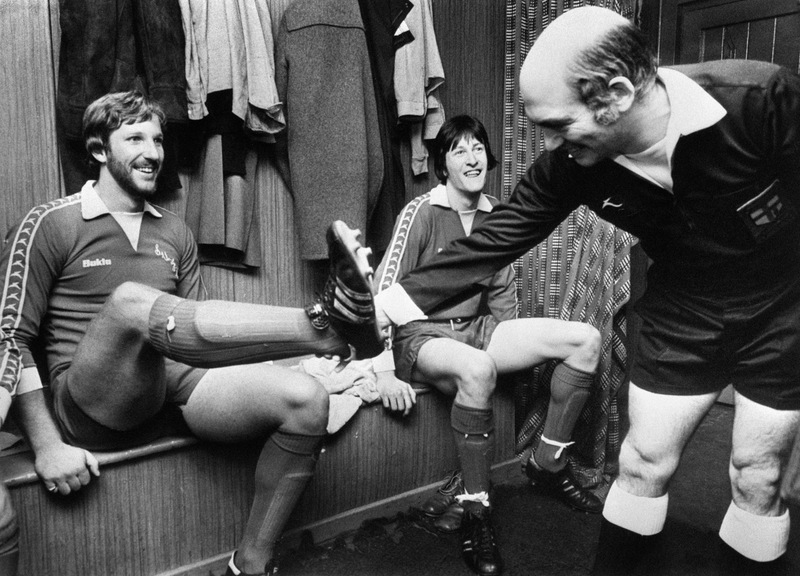 Beefy played a few games up front for Scunthorpe (here, the ref checks his boots before a reserve match) in the early Eighties, but he was never likely to play for a big team. You’re looking at one of the most famous profiles in English sporting history. Fatty played four first-class matches for Derbyshire in 1900, but is remembered primarily as a gargantuan goalkeeper (6ft 4in and more than 20 stone) who played for Sheffield United, Chelsea and Bradford City. He also won one international cap for England, in 1897 against Wales. He played cricket for Surrey and England (one Test cap, earned in 1921), and football for Southend United, Woolwich Arsenal, Aston Villa and Fulham. Between 1910 and 1920, he won six England football caps. Ted Hemsley – First Division footballer in late 60s / early 70s for Sheffield United and 1st Class Cricket for Worcestershire. Also – didn’t Phile Neale, Wisden cricketer of the year in 1988/ 89 also play football for someone like Lincoln? What about Jim Cumbes ? Played over 400 league and cup games for Tranmere, West Brom and Aston Villa and played cricket for Lancashire , Warwickshire and Worcestershire. He won Championship medals for Worcs – 161 first class games taking 379 wickets at 30.20 runs each. He won a League Cup medal with the Villa and was a member of the Villa’s Third Division Championship team. I think he is still involved with cricket in Lancashire. Not a bad record !! What about phil neville the yougest player (14) to play for the lancashire second 11 and scored the youngest century for them were it not for football he would most likely be playing for lancashire as a starting batsman. Yeah, I was going to say Phil Neville as well, apparently he could have been in the England cricket XI by now. Fine comments, all. Makes a change from the usual Big Four Premier League slag fest. there’s some good stuff on the early relationship between football and cricket in the book ‘From Sheffield With Love’ by Brendan mUrphy; includes a chapter on Fatty Foulkes. No mention for Willie Watson Double International, football and cricket? Disgraceful. During the 1950’s Sunderland earned the title “Bank of England Club” for a succession of expensive transfers. 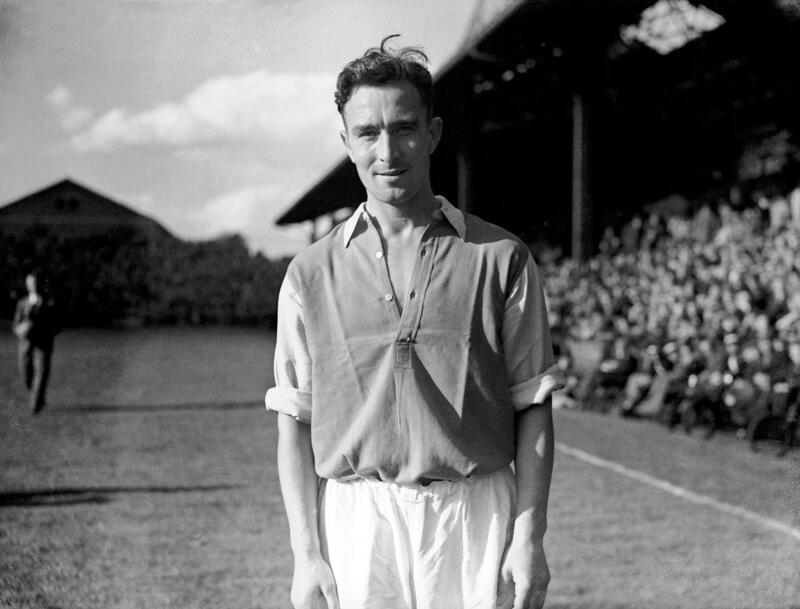 Among the notable players of the fifties was Willie Watson, ONE OF THE VERY FEW MEN to play for England at both football and cricket. What about the legend that is Steve Bucknor – a football ref until he was mid forties who then turned to cricket umpiring? Jim Standen played in goal for West ham in the ’60’s and in the summer bowled for Surrey. Such a poorly researched piece. Er, poorly researched how? It’s a subjective choice, Roy. And Standen never played at international level for either sport, so how would he make an objective list anyway? Very poor comment, I guess from a churlish West Ham/Surrey fan who has just discovered the interweb. 36 Test caps for England, close to 400 first-class matches, won 1 cap for the English football team, as well as playing for Southampton and Portsmouth, AND equalled the then long-jump record of 7.17m. He also won the 100 metres (or possibly yards back then) in the world’s first international athletics meeting between Oxford & Yale Universitys. And he edited his own magazine about how great he was. Sir Vivian Richards….the only player to play world cup’s in both football and cricket. admittedly only qualifiers and Antigua got thrashed!!! Geoff Hurst? Played a first class game for Essex. The earlier mention of Arthur Milton is a good choice. And Chris Balderstone – took part in County Championship match and Football League game in the same day.